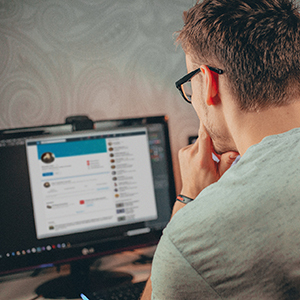 The information security team is your point of contact for information, training, and resources to help you keep your information and university's information safe. Come here for information, tutorials, and news regarding cybersecurity. Have you experienced a security breach or do you suspect a threat? Submit a report here. Last month, we talked about how cyber attackers can target you using information they find on public websites. 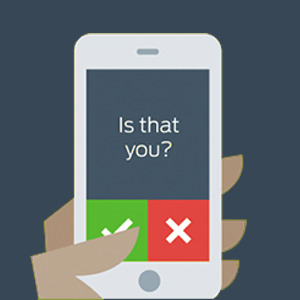 But what about social network sites, where you choose what you reveal about yourself online? Your interests, location, habits, friends, and family. Attackers can use this information for nefarious purposes. Nearly every week, we see cyber attackers target specific Biola employees using personal information they find online. Learn how to best defend yourself against these targeted attacks. We all know sharing passwords is unsafe. And yet, nearly every week, Biola employees log in to a coworker’s computer or email account. This is a security risk. This month, we give you solutions for sharing data access without sharing passwords. Passphrases are more secure than traditional passwords against common hacking techniques, but are easier to create and to remember. 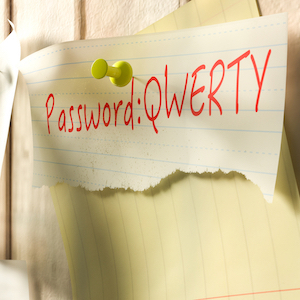 Learn how you can create a passphrase that takes over 330 billion years to crack. Turn on Google 2-Step Verification for your Biola email account right away. 2-Step is your best defense against phishing attacks. It takes about a minute to set up. Last year, nearly 500 Biolans were phished in a single day. You are a target for phishing attacks. 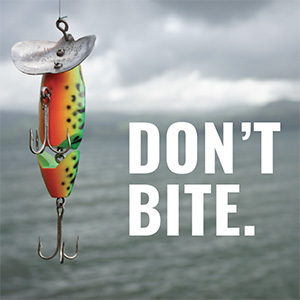 Learn how to recognize phishing attacks, to make sure that you don't take the bait. 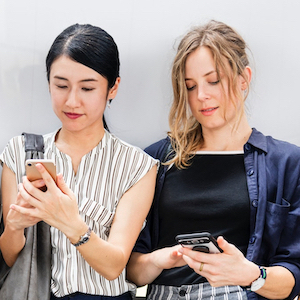 In honor of National Cybersecurity Awareness Month, here are 3 easy things you can do right now to protect your personal information and stay safe online. 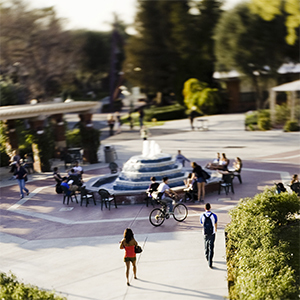 Cyber attacks happen every day, and any one of us could be the point of a Biola data breach. In conjunction with National Cybersecurity Awareness Month, Biola's Information Security team is launching a new information security program for the university. 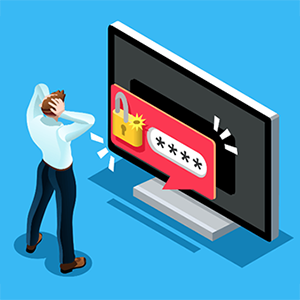 Learn how to use 2-factor authentication (2FA) to add an extra layer of security on top of your password. 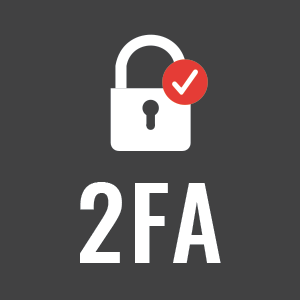 Use 2FA to keep other people out of your account, and set up the best defense against phishing attacks.